Home CARS This RC Bentley Car With V8 Blown Engine Sounds Amazing! One thing that is especially awesome about social media is that news spread out very rapidly and you can take a look at something amazing as soon as it comes out. 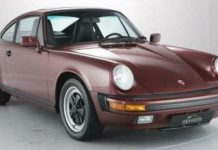 People all over the world modify and build from scratch some utterly exceptional prototype cars. Hereby, we will be taking a look at this video in which we see a RC Bentley car that looks super cool. 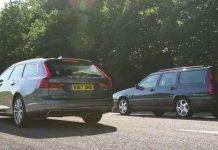 Besides its amazing look, this mighty thing is fully functional and it even has a blown V8 engine under its hood which sounds astonishingly good. 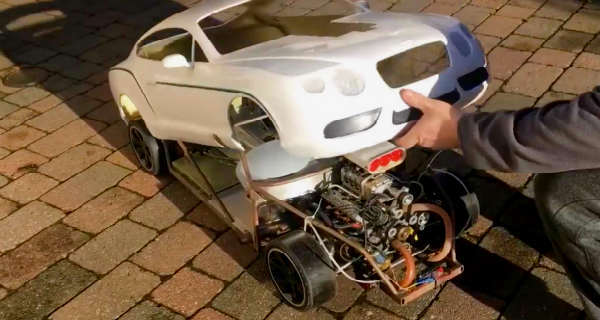 At the start of the video the guy shows us all the work that he has been through over the past two years, the time which it took him to finish this amazing RC Bentley car. 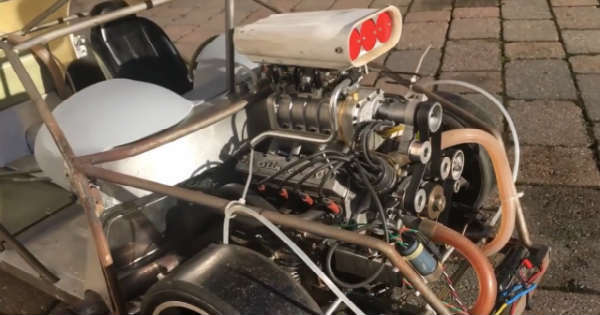 You are going to find most of the mechanical and body parts as you would find in a normal Bentley, with the only difference being that this is a ¼ scale model. After going through some of the details about the car, it was finally time to see it in action. Once this RC Bentley GT is powered up, it seems that nothing can stand on its way. The engine roars like a beast and there is a huge cloud of smoke that is coming out from its exhaust. To prove that everything works just fine, the guy takes his mini car for a spin around his yard. What do you think, is this the best mini Bentley GT that we have ever seen? Previous articleTesla Model S P85D vs Ferrari F12 DRAG RACE! Next articleThis 1999 Corvette With 773.000 Miles Was Donated To The Corvette Museum! This Bike Killer Honda Civic Burns Tires With Style! 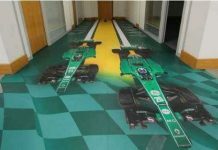 Glance Into The Abandoned Headquarters Of Caterham F1 Team! 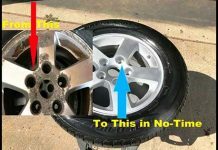 Old School Wheel Reconditioning Tutorial – Everyone Can Do It! This Is The Suspension Damage That Your Car Suffers Everyday! This Guy Turns His Corvette Into A RC Car!